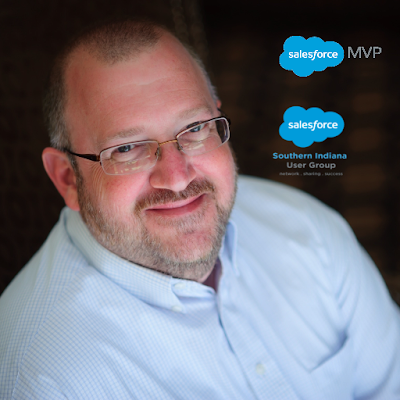 Eric Dreshfield - a familiar name in the Salesforce Community, he is Salesforce MVP, Southern Indiana User Group leader, blogger - the Kevin Bacon of the Salesforce Community, and the founder and leader of the world biggest Salesforce Community Conference - Midwest Dreamin'. He would like to share with us his journey on starting Midwest Dreamin'. Hi Eric, tell us something about your, which user group does you lead? I've been a Salesforce user since late 2009. After spending a day or two on the road every month to attend user group meetings in cities like Chicago, Cincinnati and Indianapolis, I decided it was time to start a user group in Southern Indiana, with our first meeting taking place in May 2010. There were 5 people who attended the meeting in addition to me. We met monthly at first, and slowly saw the size of the group grow to about 15 people. I still lead the Southern Indiana User Group today, and at its peak, the average attendance is about 25 people, with one meeting playing host to over 35 attendees. You are also the leader and founder of Midwest Dreamin' Salesforce Community Conference, what make you interested in starting this conference? I was unable to attend Dreamforce in 2010. The company I was working for did not have the budget to send me, since it was the first Dreamforce event for anyone at the company, those in senior management and those in more the technical roles were given the opportunity to attend. I watched what I could online during the event, which back then was very little - the keynotes were live streamed, and I followed on Twitter. After the event, I talked to some of my colleagues who did attend, as well as members of the Salesforce Community to learn more. Somewhat selfishly, I decided I wanted to bring a bit of Dreamforce to me, and in early 2011, the idea for Midwest Dreamin' was born. How often this conference? How was the journey when starting Midwest Dreamin'? Midwest Dreamin' is an annual event. The first was in 2011, in Louisville, KY, and was attended by about 100 people. Midwest Dreamin' did not happen in 2012 or 2013 (for a number of reasons) but people kept talking about it, asking me when I would be holding it again. 2 - "Would you be likely to attend such an event?" Chicago was the overwhelming response to where the event should be held, and a nearly unbelievable number of people indicated they would attend. How big is the attendees? 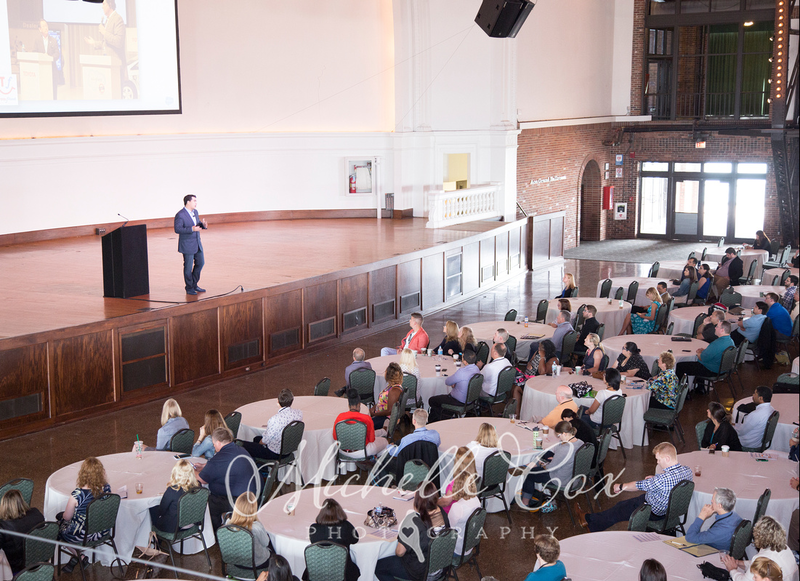 Midwest Dreamin' saw 100 attendees at its first event in 2011, and has grown to nearly 800 attendees in 2016, with an expected 850 to 900 for 2017. 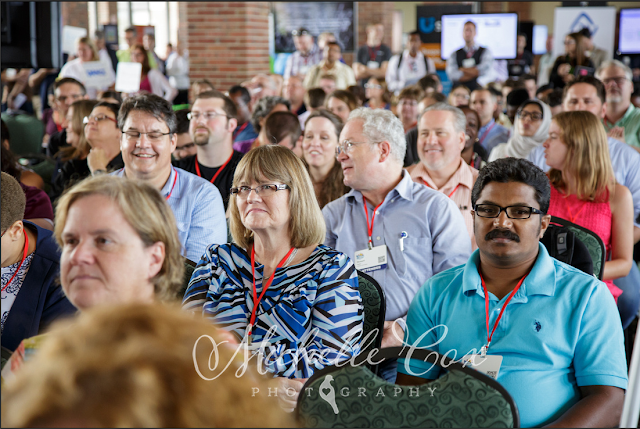 What have you learned as the leaders of Midwest Dreamin'? Every year Midwest Dreamin' takes place is a learning experience. 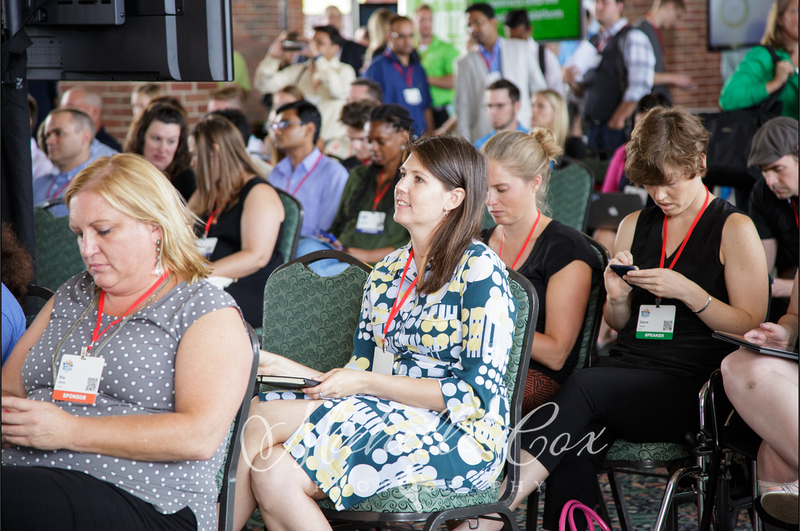 As the ecosystem grows and becomes more diverse, the event needs to provide content that attendees will find interesting and engaging...but it goes beyond simply having good breakout sessions, it also includes making sure keynote sessions and speakers are timely and relevant to community conversations. And since this is so much more than a user group meeting, we also need to consider how to improve the event year after year from not only the attendee perspective, but also the speakers AND the sponsoring partners. What do you love being Midwest Dreamin' leaders? 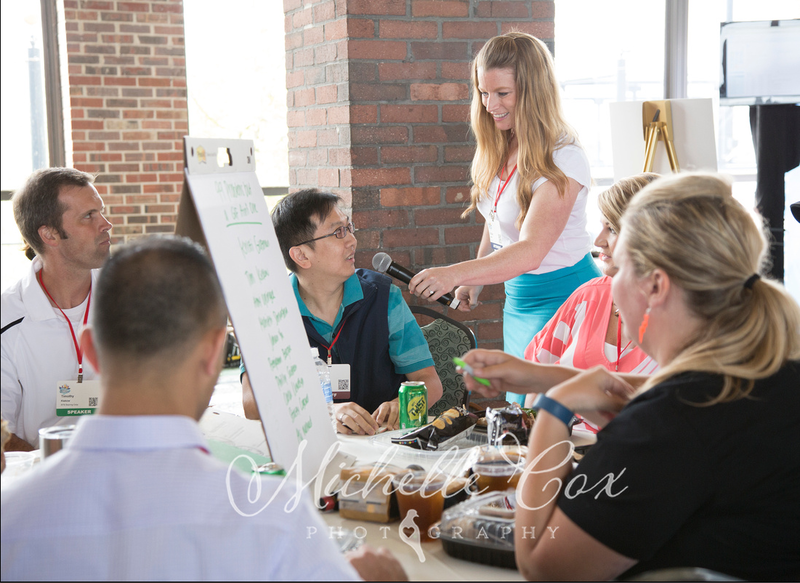 I think being a member of the Midwest Dreamin' core team helps me enjoy doing more of what I'm most passionate about within the Salesforce Community, and that's connect people to others who can help them solve a problem or gain more knowledge. I say it all the time, For me, one of the greatest strengths of the Salesforce Ecosystem is its people and the connections that are shared. What do the challenges become this leader for such this big event, and how to overcome it? It was a big personal risk to organize the first Midwest Dreamin' - I had to believe that I would be able to find sponsors to help cover the costs of the meeting, and I had to believe that other members of the Community would be willing to attend the event. I took a chance, found a venue willing to work with me on an unproven, first-year event with no upfront money to hold the space. While most people consider Midwest Dreamin' the event that started all the regional community-led events, it really wasn't the first one. There had been an event called "Dreamforce To You" event in Florida for a year or two before, as well as "Snowforce" in Utah. Both of these are what I would call the start of the regional, community-led events. I think Midwest Dreamin' simply got more attention from the Salesforce Community, as well as Salesforce (the company) for two reasons, it was held in Chicago (2014 to date) and the event got Peter Coffee to provide a keynote address in 2014, and has been fortunate to have Peter return every year since. Share us some tips that make your group and conference success. The one key thing I can point to that makes Midwest Dreamin' a success year after year is the group of people helping me lead and organize the event. In 2011 it was small enough I could do everything myself. It's way too big now for that. Over the years the following people have played key roles in making the event a success: Denise Carbone, Andy Ognenoff, Jim Carbone, Jen Nelson, Leyna Hoffer, Dale Ziegler, Nick Lindberg, Samantha Safin, Susan Thayer, and Natalie (Regier) Gunther. Any undertaking that you want to succeed, needs to have a great team working to make that happen. Midwest Dreamin' has had a great team year after year. Additionally, the success of the event could not happen without the support of all the sponsoring companies who put faith in the event, that it would deliver value to their companies. Another component of the event's success is the people who have presented at the event. Great content requires great speakers, and the Salesforce Community is absolutely full of those! Finally, no event could happen at all if it were not for the people who attend the event. All the planning in the world won't make an event a success if no one attends, so to all the great people who have attended Midwest Dreamin' since 2011, thank you very much! What would like to see your Midwest Dreamin' in the future? It's both exciting and terrifying to think that Midwest Dreamin' could cross the 1,000 mark on registrations this year. As the events grow year after year, it becomes more and more challenging to make the event a success, but I'm confident that with the great team of people on the Midwest Dreamin' team, the event will continue to thrive for many years, no matter how large it gets. If you haven't already registered for Midwest Dreamin', what are you waiting for? 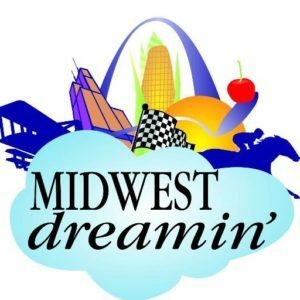 Watch our website http://midwestdreamin.com and follow Midwest Dreamin' on Twitter @Midwest_Dreamin to stay up to date on the latest news about the event. yay, I found myself there! See more past Midwest Dreamin' photos here and here! 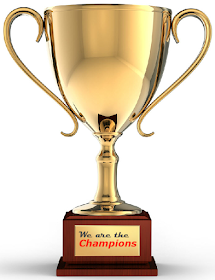 Simplysfdc comment: nothing beat community event, "by the community, for the community", Eric you are simply awesome, thanks for everything you do for the community!! !